The Garden Apartment has been beautifully converted to create a stunning home. Two excellent bedrooms both have double glazed french doors which open directly out into the gardens. The open plan lounge/dining and kitchen are complemented by polished engineered oak floors which also extend into the hall. A luxurious bathroom will not disappoint. The kitchen is fitted with a great range of appliances. This apartment not only has the advantage of its own garden but also enjoys the benefits of its own private entrance. You are within striking distance of the sea front from this prime mid Clevedon position. These 4 storey Victorian properties had been in the same ownership for 30 + years with little maintenance meaning a complete overhaul of the inside. What was created was truly unbelievable, and the end result was just magnificent. 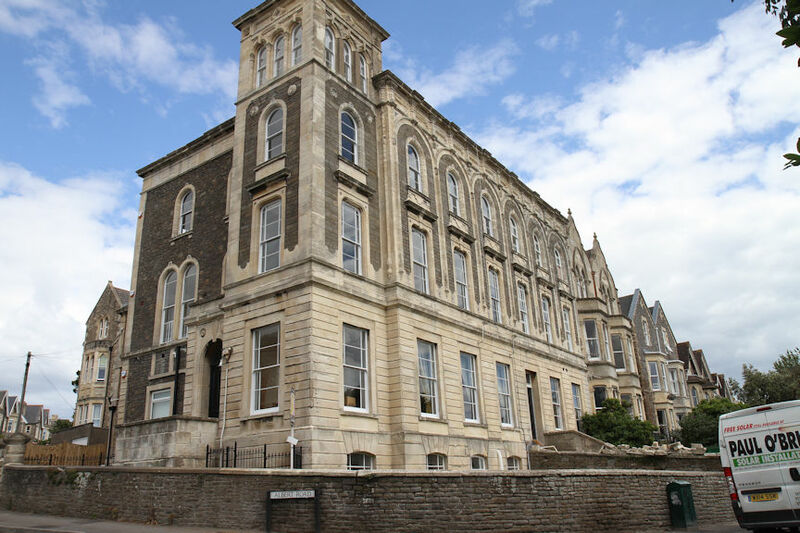 With the upper floors each having a front aspect view over the Bristol Channel, these large 2/3 bedroom apartments appealed to almost every type of buyer and quickly sold in the now trendy town of Clevedon. 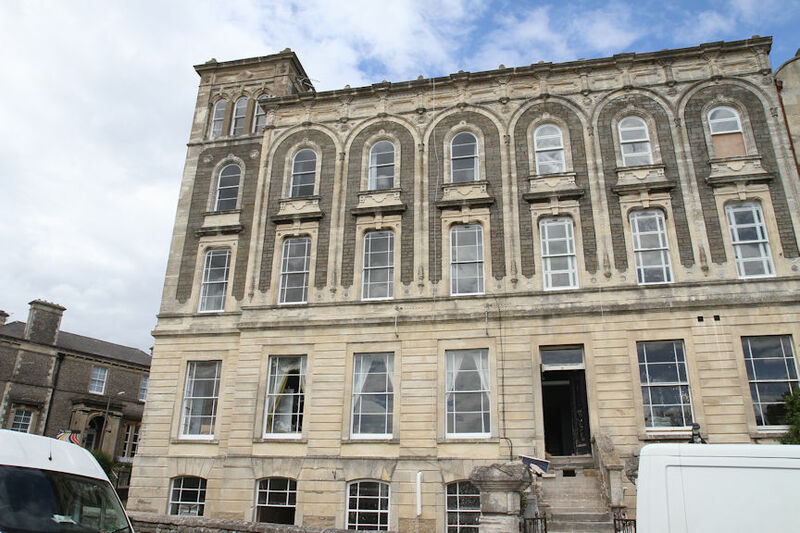 A total of 9 apartments were refurbished and sold.